Allied Concrete was founded in 1954 by Dean Leaman, who also founded Home Lumber and Hardware Company in 1949 and Home Building and Lumber Company in 1980, and has been a leader in customer service ever since. Allied hired Johnny Cook, our current General Manger in 1986, and Johnny began growing steadily after that. By the early 2000s, Allied was operating 7 locations and over 100 trucks. Allied was acquired along with Alleyton in 2014 by Summit Materials, giving Allied additional access to capital and enabling further growth. 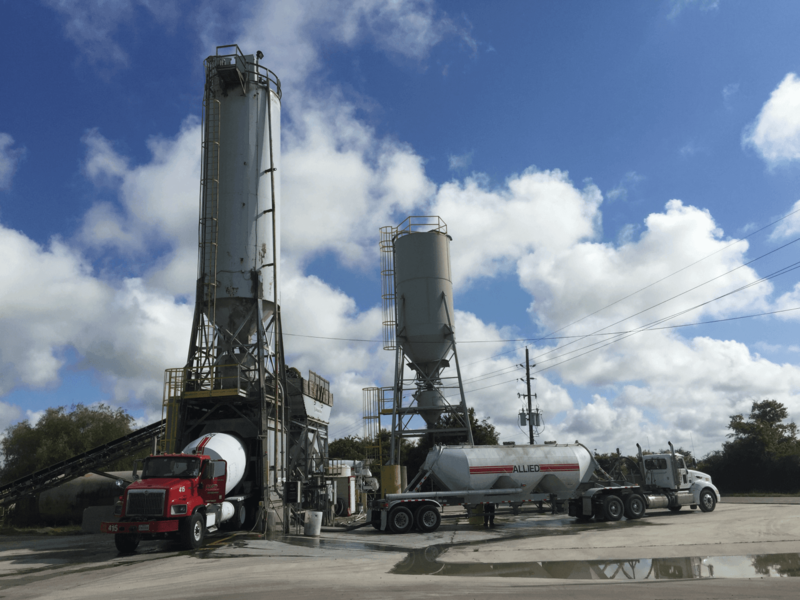 In the fall of 2014, Allied acquired SW Ready-mix off of Holmes Road (south of downtown), providing customers an additional plant to order concrete from. Additionally in July of 2017 Allied acquired Great Southern Ready Mix which added an additional two ready mix locations and a stabilized sand and slurry operation. In total, Allied operates a network of 11 locations serving Houston. Allied operates a fleet of 150+ trucks to provide the best customer service in the market. Allied also has the flexibility of offering concrete pumping services through Allied Concrete Pumping to offer the customer a “one stop shop” when placing orders. 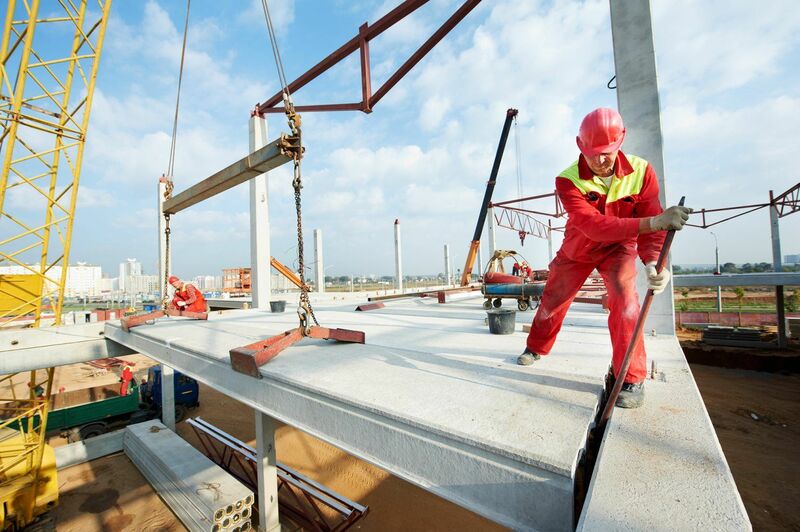 We utilize a centralized dispatch model to best serve our customers and utilize the latest in dispatch, batch, and GPS solutions to ensure the highest quality concrete and on-time delivery. Allied knows time is money and we do not want out customers waiting on late deliveries! Allied is experienced in designing any type of concrete mix you may need for your project, large or small. We offer fiber reinforced concrete and concrete with specialized admixtures to meet all your needs. Contact our Quality Control Department at 832-868-4638 with questions or project specifications.